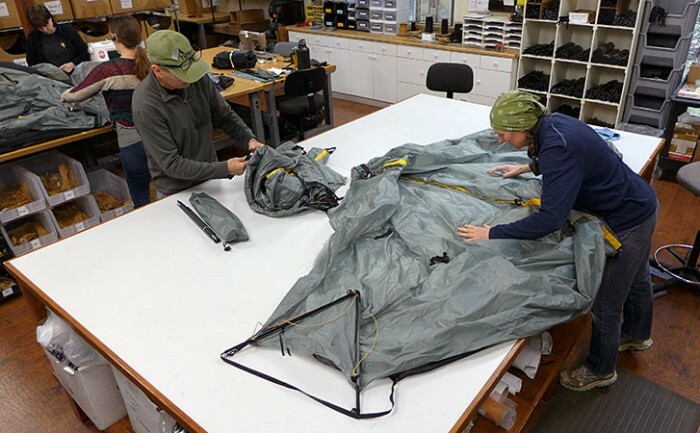 Seattle-made Tarptents have been go-to shelters for the ultralight crowd since 2002. For this trip I put the brand’s newest model, the 1-person ProTrail ($209) to the test. See our in-depth Q&A with brand founder Henry Shires here. 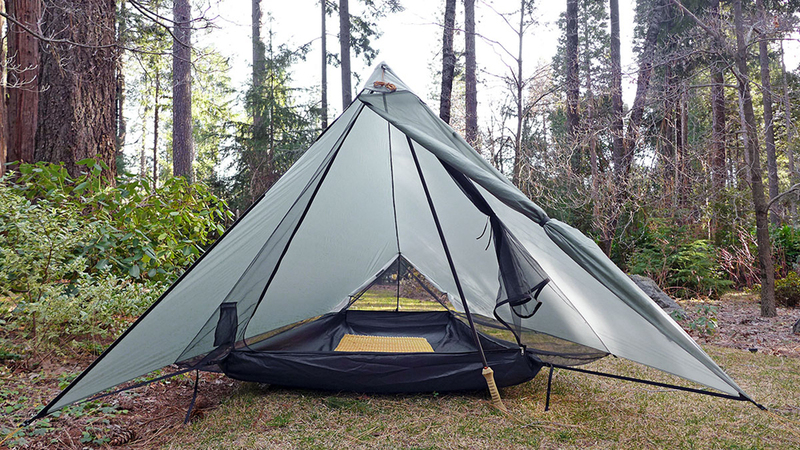 The 26 oz, all-in-one, waterproof shelter stands out on a few levels. The price point is exceptional, especially considering that it’s American-made. And compared to other ultralight shelters, pitching the ProTrail is as easy as any staked setup we’ve used. The ProTrail draws its design DNA from its predecessor the Contrail, first released in 2006. 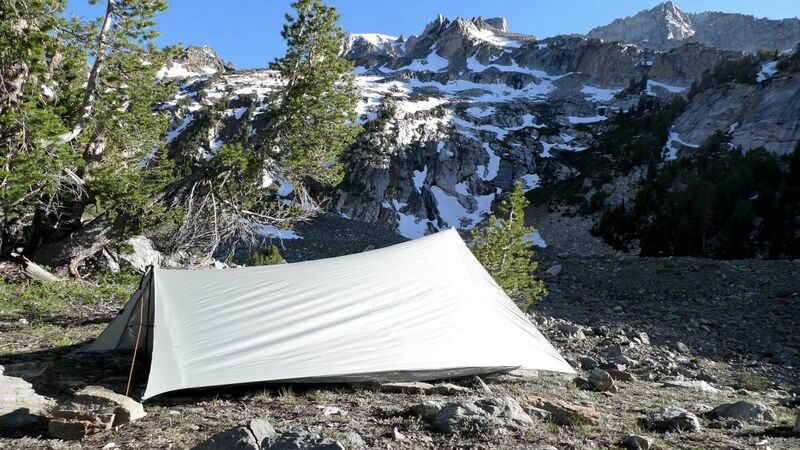 Nearly a decade of testing and feedback led to several improvements, most notably steeper walls and a lower fly edge, which eliminate the possibility of ponding water or splashing. In my use, the ProTrail maintains solid airflow, while easily weathering hours of steady rain. The amount of space also proved more than adequate for me (6’2”), and I’ve even managed to fit another sleeping buddy in without trouble, even in driving rain. 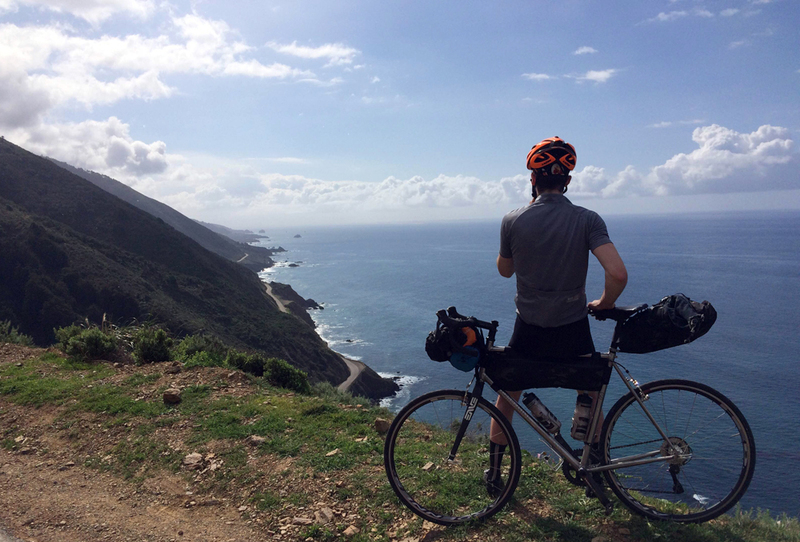 For traveling by bike, the ProTrail is a brilliant option as it packs down to near nothing. I was able to fit the entire setup into one side of my Porcelain Rocket partial frame pack.